Amrita Sahasrabudhe has more than 14 years of marketing experience in a diverse set of industries, ranging from healthcare, retail, and hospitality, to advertising, media, and consulting. 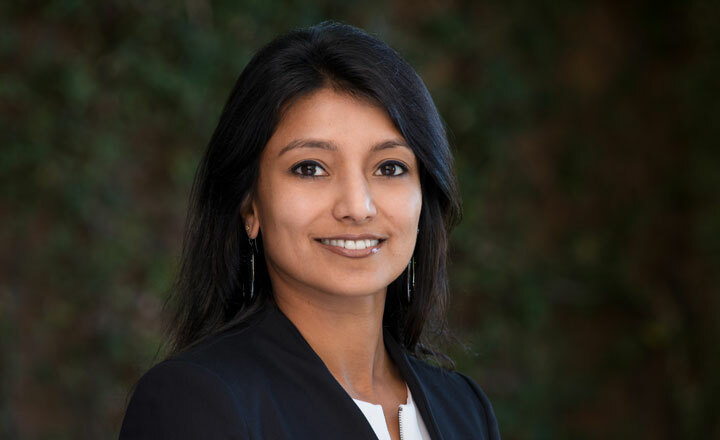 Prior to joining FastMed, Amrita was at PetSmart, the largest pet services retailer, with over 1500 stores in North America, where she rebuilt its social media strategy, developed a social customer service culture, and established a team to grow the brand in the digital space. Amrita’s in-depth experience in brand building and repositioning includes her role at Aramark, an operator of hotels, lodges, and activities at national and state parks, and conference centers across the United States. She managed a large portfolio of brands for its leisure division, developing a scalable customer feedback program and revamping the CRM program to drive loyalty and higher customer lifetime value. Because of her comprehensive knowledge, Amrita has been tapped as a speaker at several digital marketing and media conferences, and has served on panels as a subject matter expert. She received her Master of Business Administration at Arizona State University. In her spare time, Amrita dedicates her time to animal welfare. She currently serves as a volunteer and Chair of the Board of Directors for Arizona Animal Welfare League. Amrita also serves on St Jude Children’s Research Hospital’s Digital and Innovation Advisory Council.